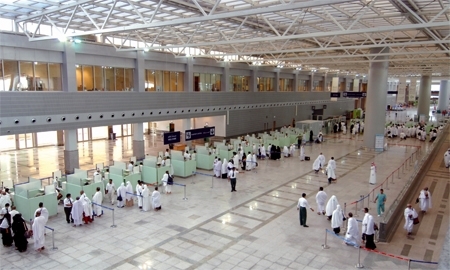 After The Passport and Immigration heck and after you collect your luggage, you will be directed outside the arrival terminal. The next stage in your journey is to regroup in the waiting area. 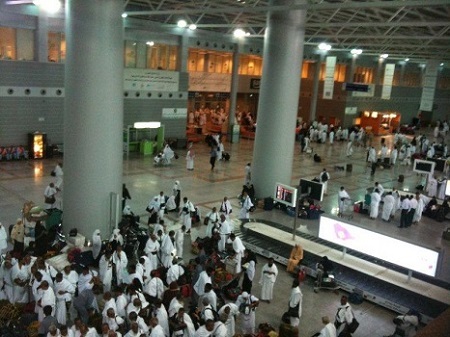 The waiting time could take up to 8 hours till we start moving to Makkah. 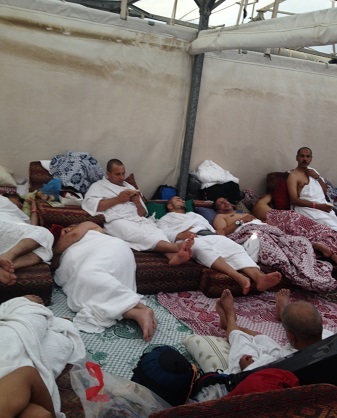 Last year (Hajj 2018 the process was very improved by the Saudi Authorities which it's took less than one hour. 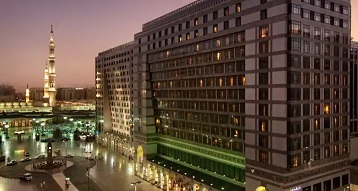 In Shaa Allah we will arrive at Makkah on the 6/7 August 2019 From 5/6th to 7th Thul Hijja 1440 (6/7 -18 Aug 2019) we will stay in Aziziyah Building near Mina and about 2 miles to Al Haram (10 minutes by vehicle but with the crowd it may take longer). 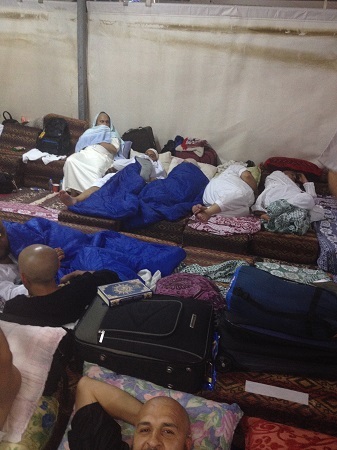 Our dear Pilgrims are staying there dividing accommodation, male and female staying separately (4 people per room). 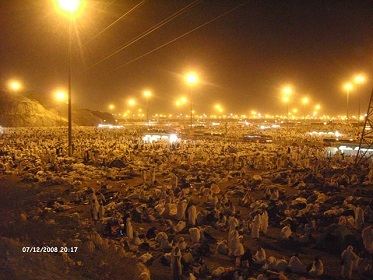 After throwing the last Jamarat we go to Aziziyah Building and stay one night. Food will be provided. 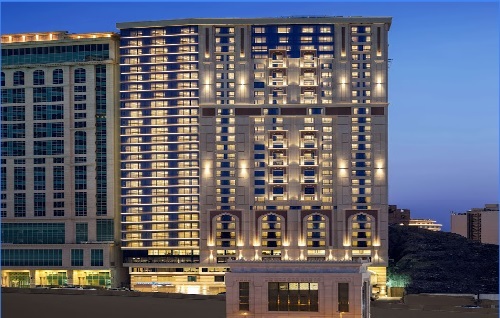 On the 14 Thul Hijja (15 Aug 19 ) we will check in at Sheraton 5 Star Hotel and stay 3 nights with half board. 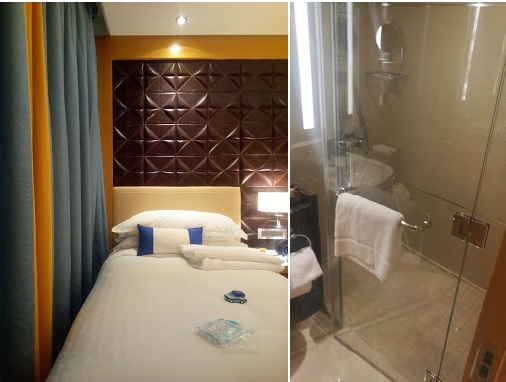 From the 18 to 21 August 2019 we stay in Hilton 5 star hotel with half board. 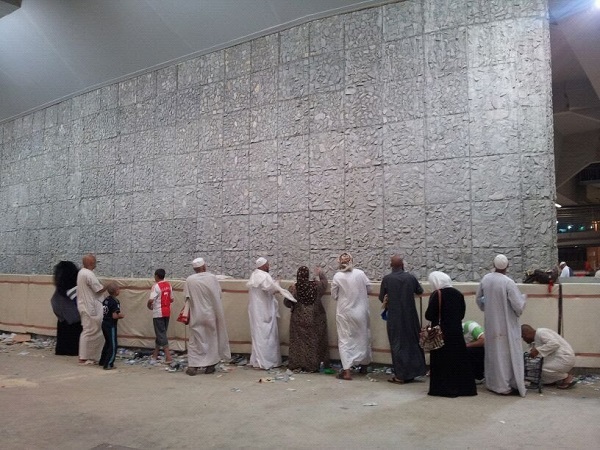 In Madinah Prophet’s Mosque the sunnah is to do four Rituals: 1) Perform at Least two Rakaas at the Rawdha (It is small area In the Prophet’s Mosque clearly defined by green carpet). 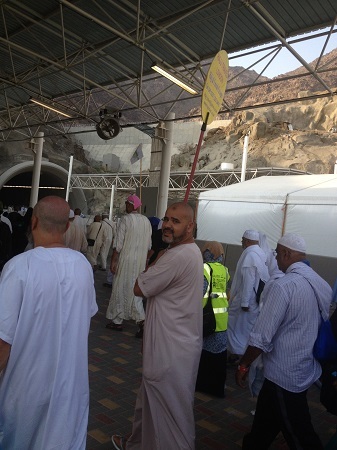 2) Visit and greet the Prophet’s Grave and his two companions Abu Bakr & Omar. 3) Go to Bakee cemetery. 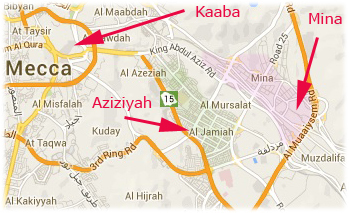 4) Go to Shohada Uhud and Quba Mosque and perform two Rakaas. 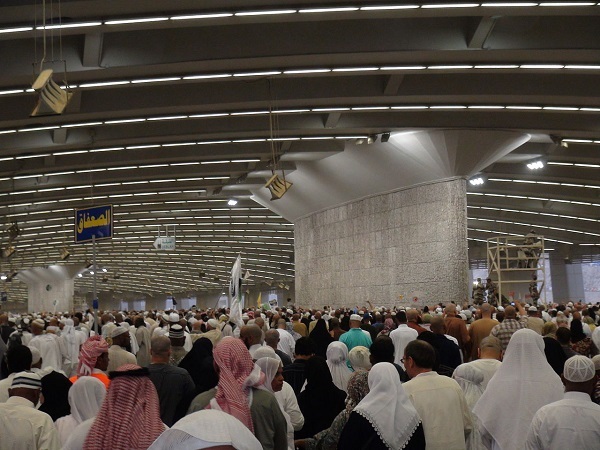 Make sure to perform all Salat In Prophet’s Mosque. 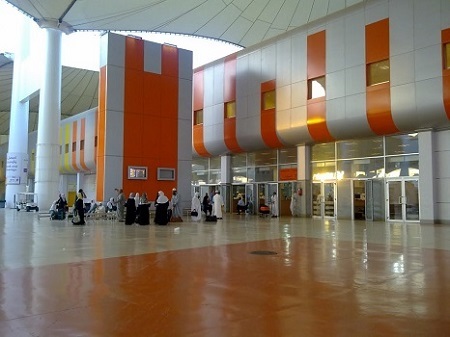 Return to London from Madinah/Jeddah Airport.